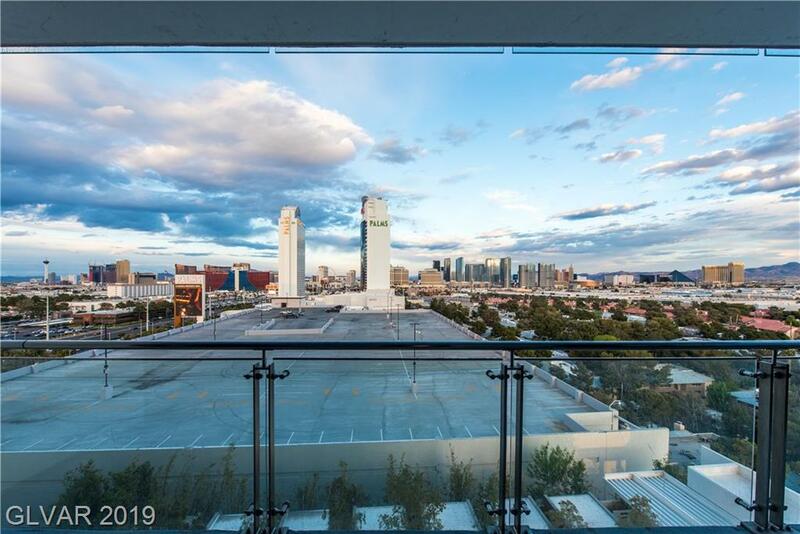 Condos in Palms Place Las Vegas offer a unique residential living experience by allowing you to put your unit in a rental pool when not in use. 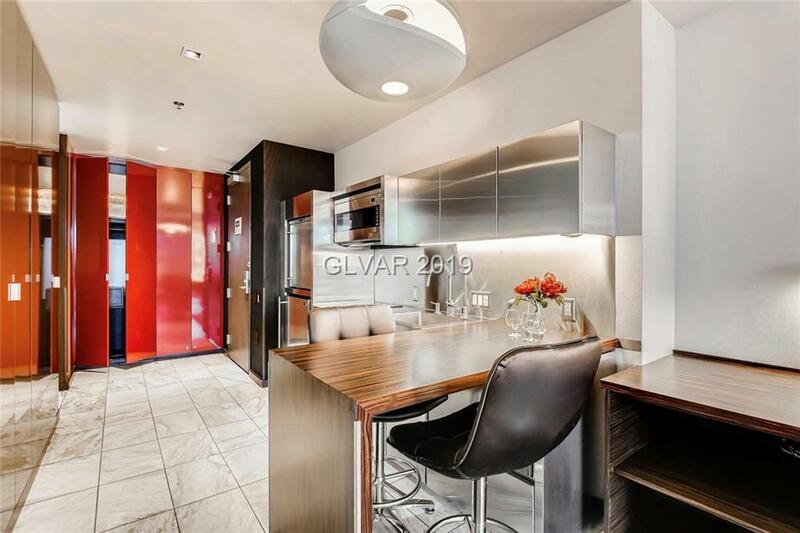 This new concept is referred to as a Condo-tel. 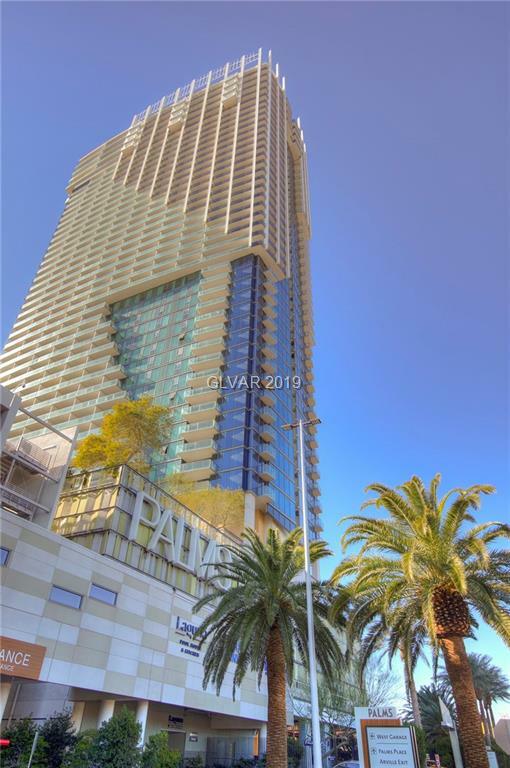 Units are divided upon 47 floors each with unique views of the Vegas Strip, and famous Red Rock Mountains. 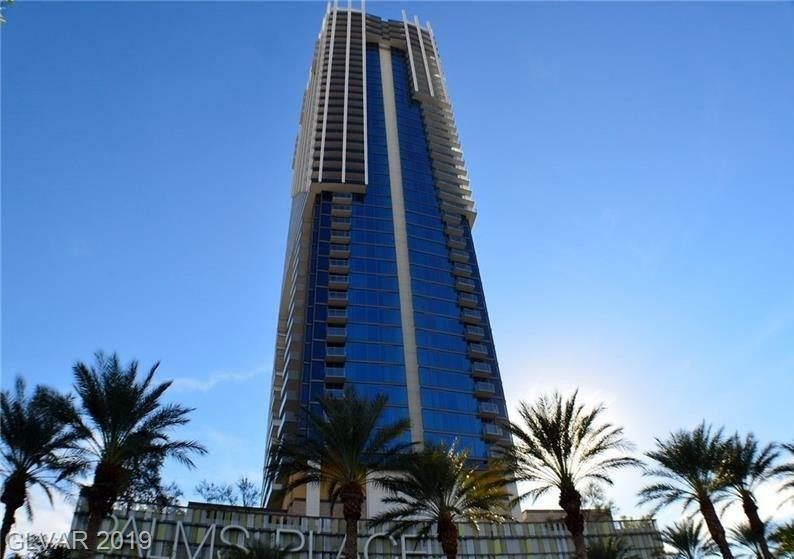 Palms Place Condo Buyers can choose from a variety of sizes from 600 square foot entry level units, up to oversized mega suites. 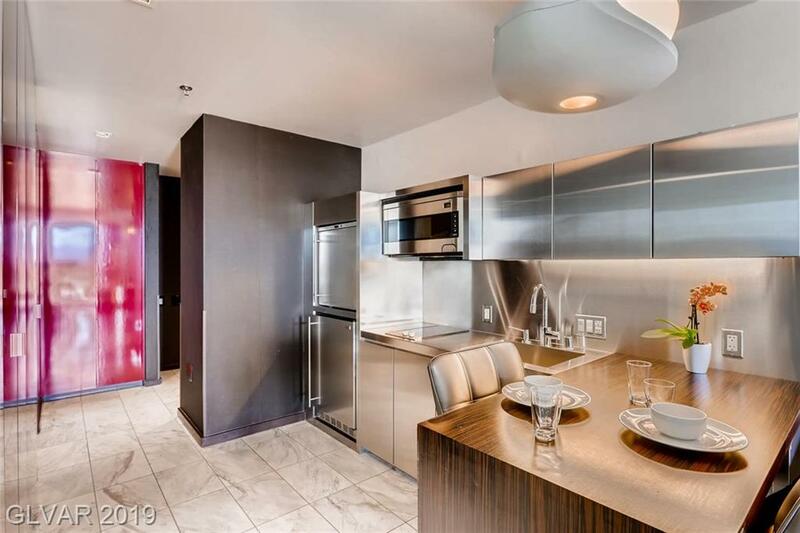 The Palms in Las Vegas is well known for having extravagantly themed rooms making each room truly unique. 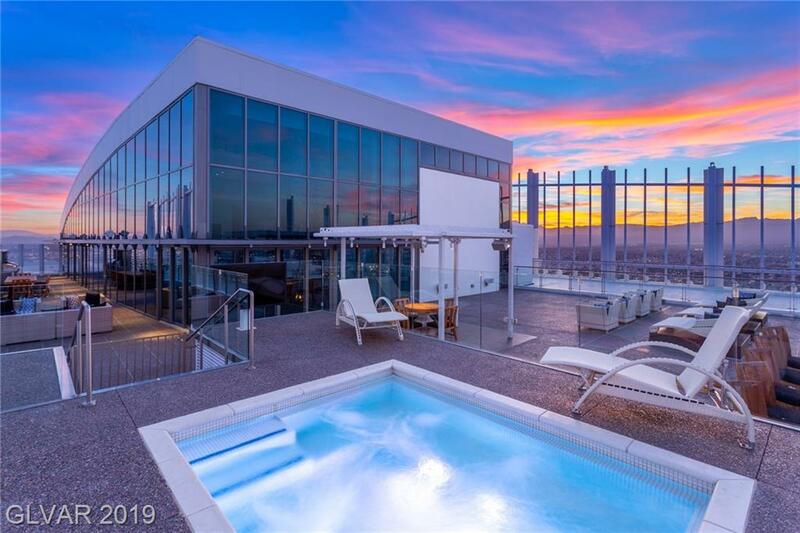 Residents enjoy a VIP fitness center, top of the line pool and spa, and still have access to all the comforts and entertainment of the Palms Hotel and Casino. A truly unique living experience, in a truly unique city. 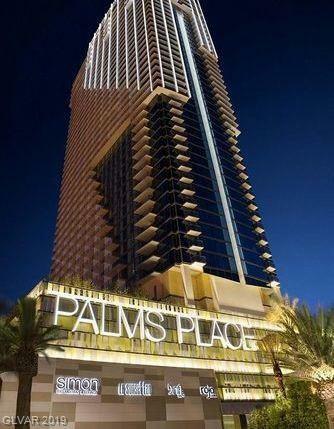 Palms Place Condos in Las Vegas are just west of the Las Vegas Strip. 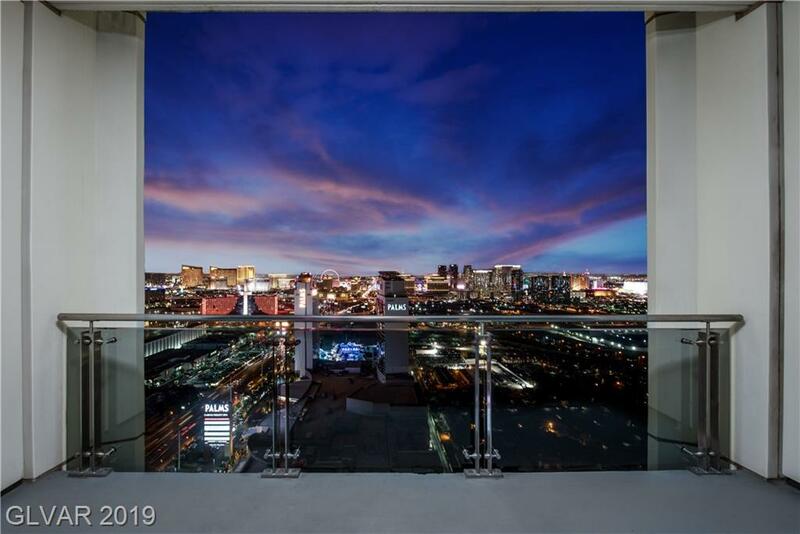 Browse the finest Palms Place Luxury Condos For Sale in Las Vegas. Your Palms Place Home search just got easier! We have a direct feed to the MLS! 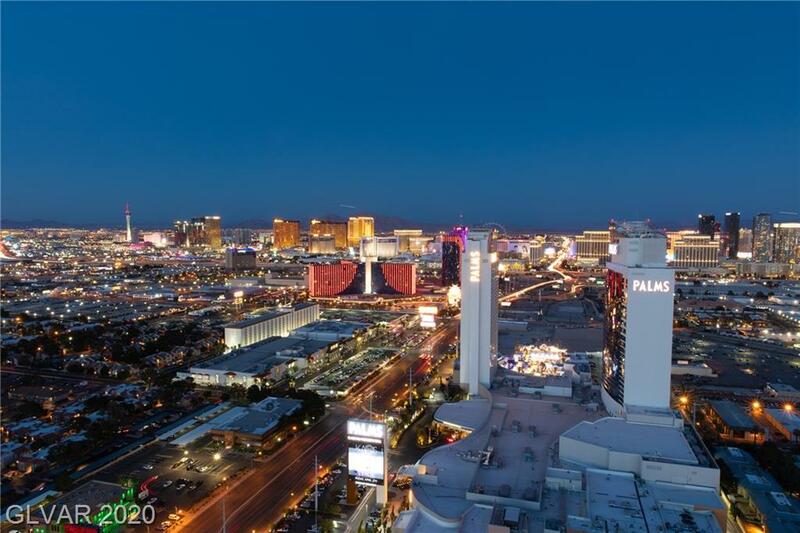 Our Homes in Palms Place Las Vegas are updated every minute. Which gives you the same power as any real estate agent! 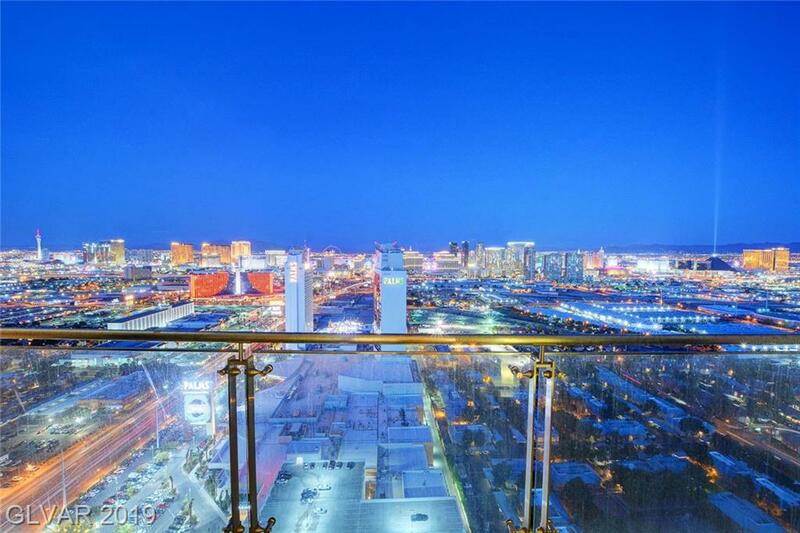 Pick your criteria and be alerted when your Las Vegas Palms Place Home hits the market. There's nothing worse than finding your dream home, but being too late! 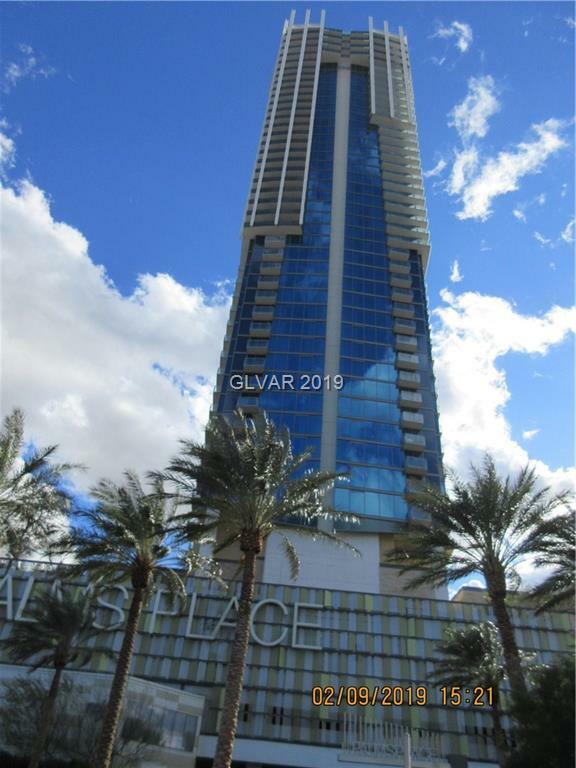 When you need help, we have top producing Las Vegas Palms Place real estate agents ready to assist you with any advanced real estate questions! 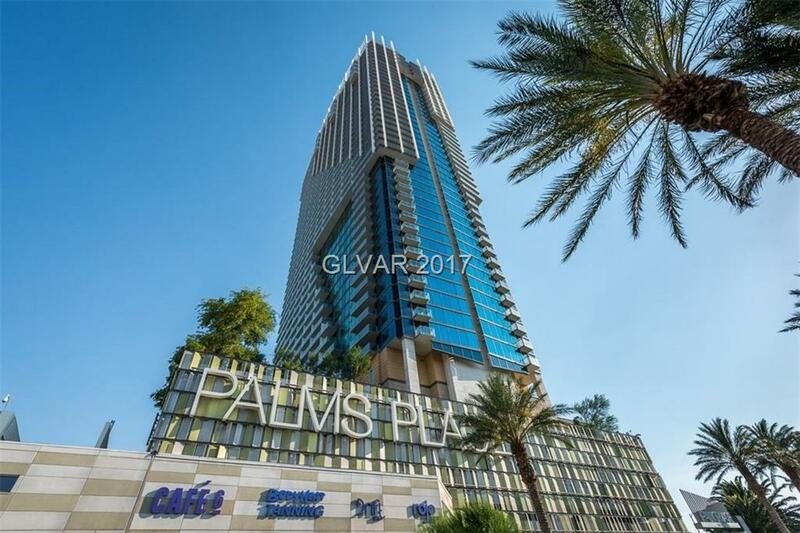 Get Your FREE Palms Place Home Value! 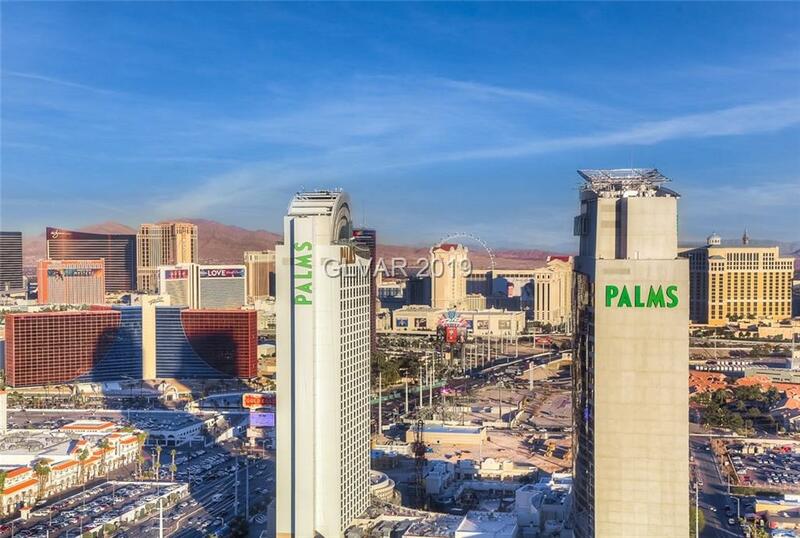 Palms Place Home values are up. Find out what your home is worth. Fast, Free, & Easy!